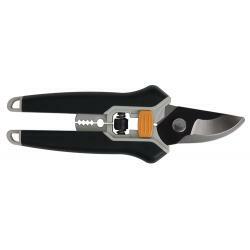 Micro Blade Pruners have straight stainless steel blades to prevent rusting and are easy to sterilize. 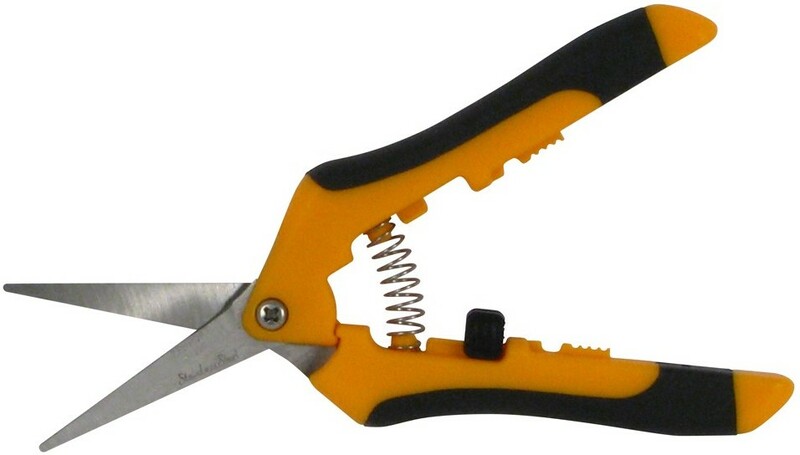 The handles have comfortable rubberized sides that improve gripping power. 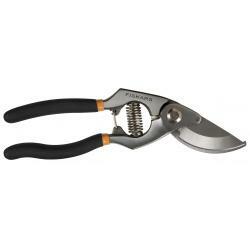 The pruning shear tips are narrow so they fit into dense foliage without damaging plants. 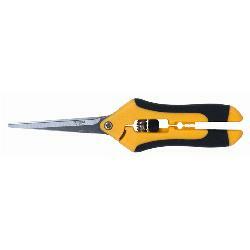 Overall length is about 6 5/8".